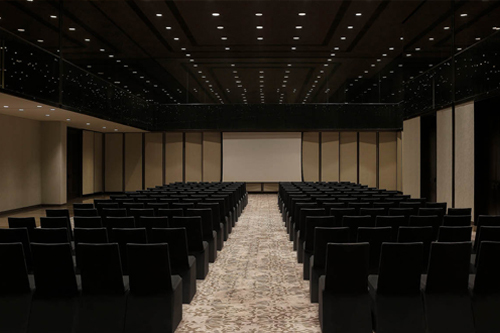 Roseate House New Delhi is a contemporary upscale hotel stationed in the capital’s only hospitality district, Aerocity. 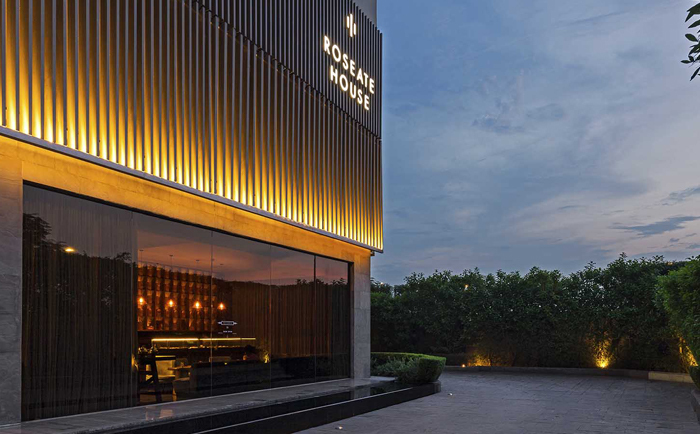 Spread across 1.6 acres Roseate House New Delhi combines lineage and novelty in its design and services to cater to the new generation of cosmopolitan guests. Indulge in our exclusive menu of spring-summer spa experiences. Enjoy happy hours during your staycation at Roseate House New Delhi. Enjoy a relaxing spring-summer getaway at Roseate House New Delhi. Indulge in our exclusive spring-summer package. Relax, refresh & rejuvenate at Roseate House New Delhi.